All of our 71 bedrooms offer comfortable beds, include air-conditioning, complimentary high-speed wireless internet access and plenty of work space to make your time with us as productive as possible. Come and visit the Bankend Bar & Brasserie, where you can enjoy all your favourite food & drink, situated within 100 acres of picturesque Crichton Estate. Our 3 well designed and air-conditioned meeting and conference rooms for up to 60 guests are all situated on the ground floor and offer natural daylight and superb facilities that will suit any type of event. There are 200 complimentary car park spaces available for hotel guests. The Crichton Golf Club with a small nine-hole course and driving range is only 5 minutes walk from the hotel. 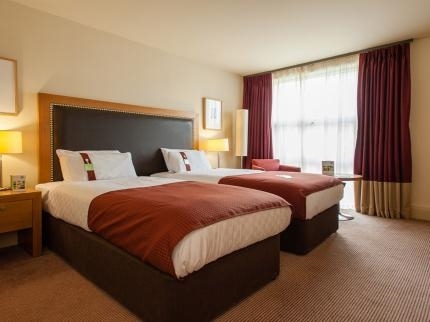 We offer the best rooms in the area and at Holiday Inn Dumfries, we understand the power of sleep. It refreshes and refuels you, making sure you are at your best for the day ahead. 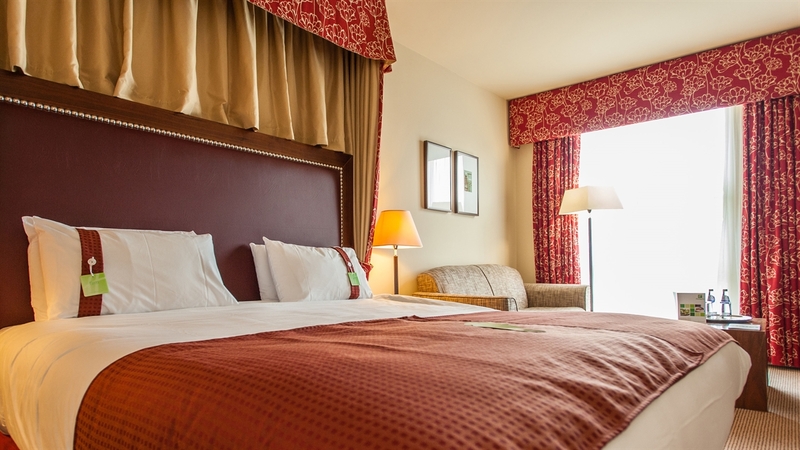 All of our 71 bedrooms offer comfortable beds, include air-conditioning, complimentary high-speed wireless internet access and plenty of work space to make your time with us as productive as possible. For a small upgrade you can enjoy a larger executive bedroom, boasting a sumptuous king size bed with picturesque views, luxurious bathrobes, towels & a mini bar. Kids ages 17 and under stay for free when sharing their parents’ room. 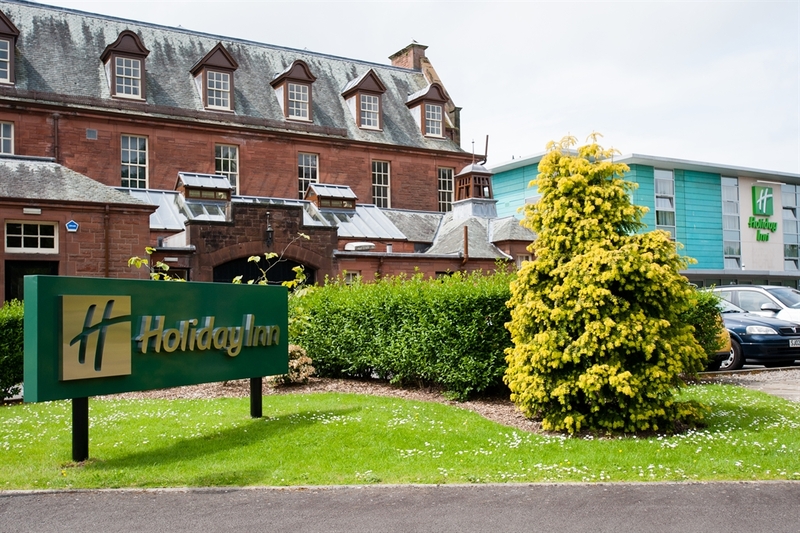 Up to four kids age 12 and under eat free any time of day during their stay at the Holiday Inn Dumfries. Come and visit the Bankend Bar & Brasserie, where you can enjoy all your favourite food & drink, situated within 100 acres of picturesque Crichton Estate. Experience dining with breath taking views, whether it’s with family, friends or that special someone! Our dedicated team will be on hand to make sure your every need is met. 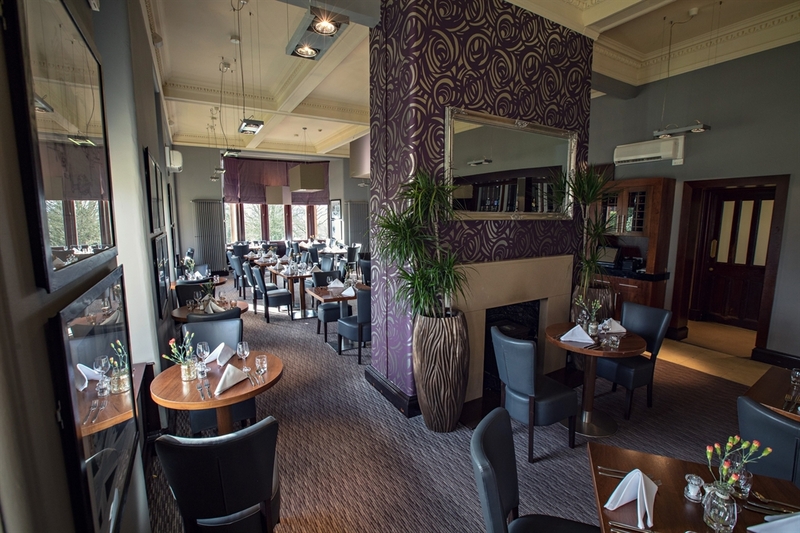 Our menu boasts a wide range of firm favourites, with particular emphasis on locally sourced ingredients. 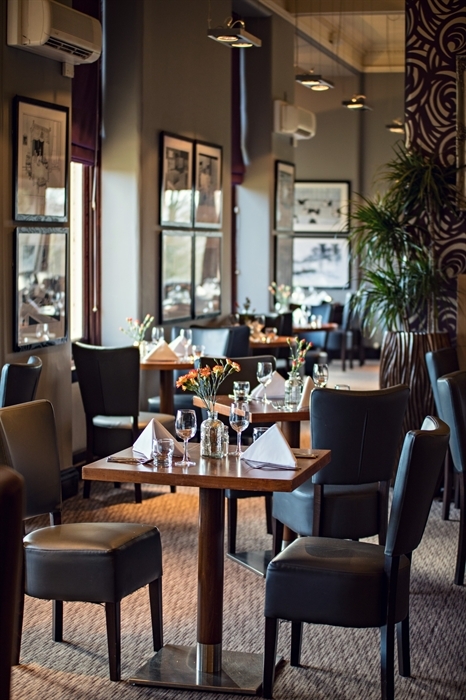 Enjoy everything from succulent steaks and perfectly cooked pan fried duck breast to warm goat’s cheese salad and authentic pasta dishes. Chill out in the bar whether that be with a cool soft drink, a warming cup of hot chocolate, a classic malt scotch whisky or a trendy pink gin. If you are looking for the perfect destination for a team training session, client presentation or perhaps just an extra bit of space for that last minute business meeting we have the experience, technology, flexibility and sheer dedication to make you event a major success. Our 3 well designed and air-conditioned meeting and conference rooms for up to 60 guests are all situated on the ground floor and offer natural daylight and superb facilities that will suit any type of event. Why not enhance your meeting and get the best out of your delegates with a Team Building event on our on-site 100 acre flat grass events field? 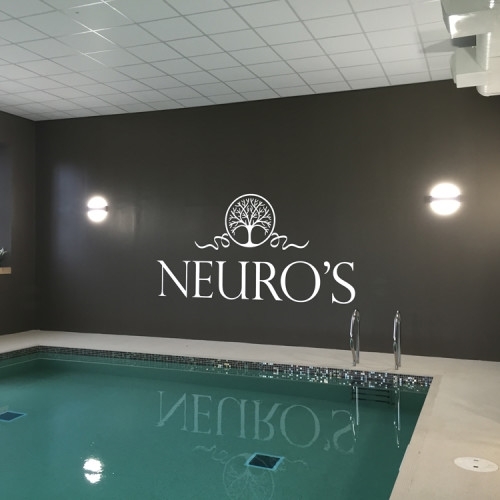 For guests staying overnight at Holiday Inn Dumfries, a special discounted rate has been negotiated to use the facilities at Neuro’s Spa which is located on the Crichton Estate opposite the hotel and is just a 2-minute walk away. 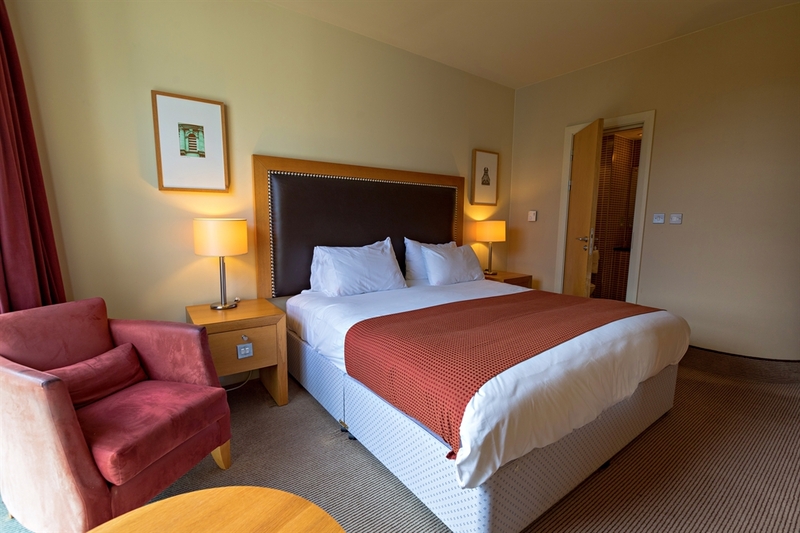 Holiday Inn Dumfries is located on the Crichton Estate only 1.3 miles from Dumfries city centre. There are 200 complimentary car park spaces available for hotel guests. 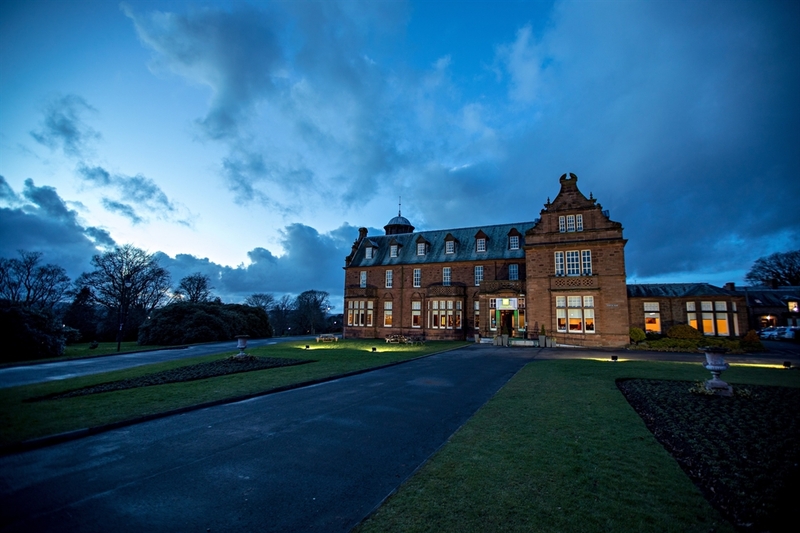 Less than five minutes’ walk from the front door of Holiday Inn Dumfries is The Crichton Golf Club with a small nine-hole course and driving range. Kids Stay* and Eat Free** at Holiday Inn Dumfries.